Since Billy Graham’s death on Feb. 21, it seems as though the world couldn’t get enough of him. But starting this month, they’re going to get a little more. 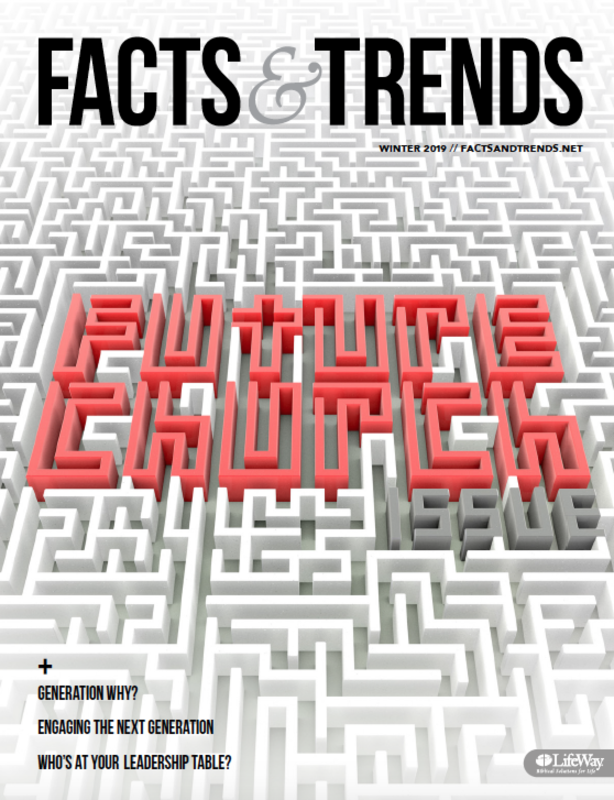 On Aug. 20, the permanent SiriusXM channel—The Billy Graham Channel—will launch. The Billy Graham Channel, found on Channel 460, will feature messages “America’s Pastor” preached over the decades from hundreds of venues around the globe. 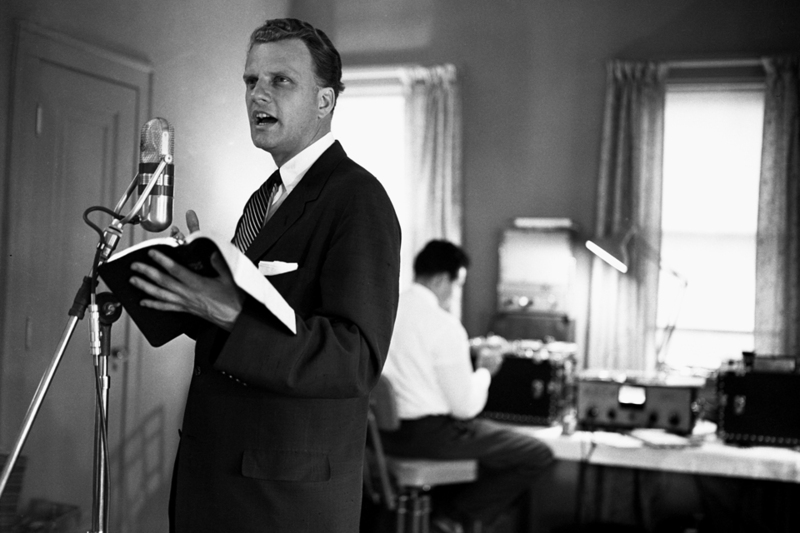 Since his death, ministry followers and SiriusXM subscribers have steadily contacted his ministry, the Billy Graham Evangelistic Association (BGEA), as well as the broadcast company, to petition for more inspiring messages from the world-renowned evangelist. And if a new permanent radio station isn’t enough for those who want more of Billy Graham, Museum of the Bible in Washington, D.C., opened an exhibit on Aug. 5 to honor the late evangelist and give visitors a glimpse of his impact on the world. With the support of BGEA, Museum of the Bible is presenting rare video footage, photographs, and artifacts to help tell the story of how Graham became a leading evangelical presence in the world.